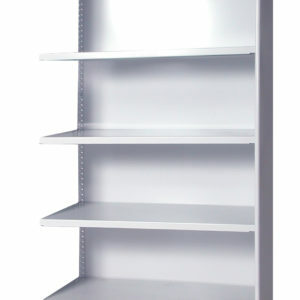 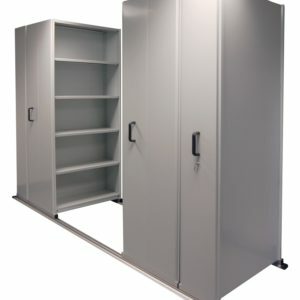 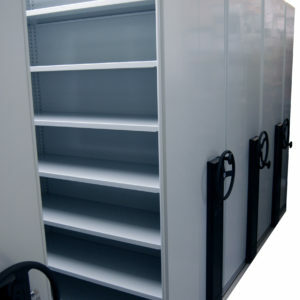 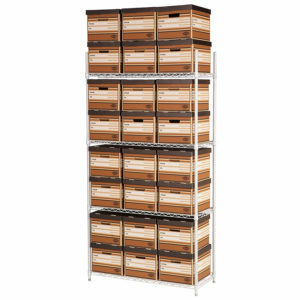 Stallion shelving is ideal for storing products that require easy access. 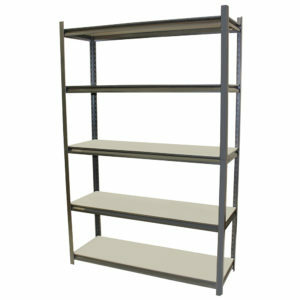 This sturdy unit is easy to assemble and can carry a weight of 250kg’s (UDL) per shelf. 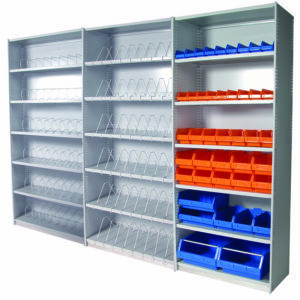 Uni-Shelving® is a versatile steel shelving storage system that can be easily added to or reconfigured, ideal for the growing business. 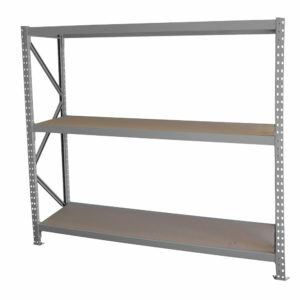 APC Uni-Span Shelving is a heavy duty longspan shelving system that is made for the storage of heavy products with the capability to carry up to 500kg per shelf (UDL).